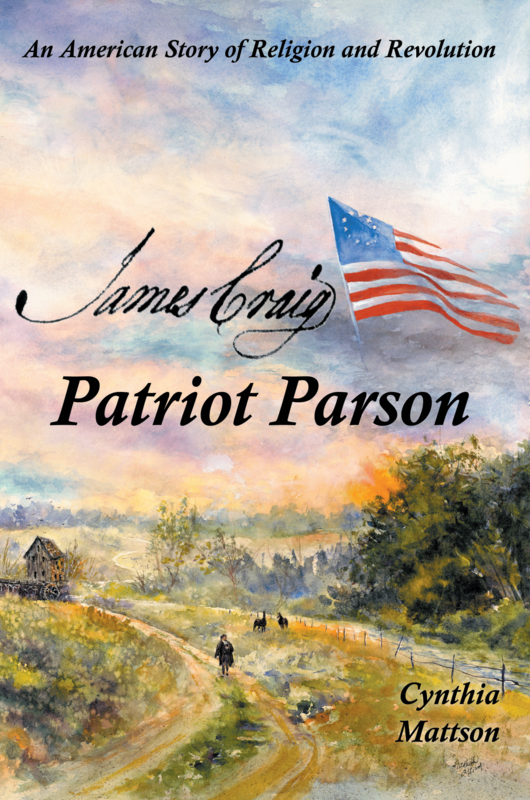 Dog Ear Publishing releases “James Craig: Patriot Parson” by Cynthia Mattson. In this new book released by Dog Ear Publishing, history buffs can learn about the life and often turbulent times of the Reverend James Craig –– a parish parson for the early Anglican Church in America and a Revolutionary War patriot. An 18th-century Anglican minister’s dedication to both patriotism and his religion had lasting effects in Virginia and on the church that reverberate to this day. In this new book, author Cynthia Mattson uses her command of detail to describe the life and times of the Reverend James Craig, a clergyman in Cumberland Parish in Lunenburg County. Craig was a major player as the drama of religion and revolution unfolded over the course of his 36-year career in Virginia’s southern Piedmont. How he met the challenges of war and politics would go on to shape his church and community for years to come. James Craig, Patriot Parson: An American Story of Religion and Revolution paints a portrait of an intellectual and enterprising man devoted not only to God and the established church but also to the prosperity of the land on which he lived. In his time and place, that meant the minister was also a wealthy landowner and slaveholder. When war came and British troops discovered that Reverend Craig was operating his thriving gristmill as a supply depot for American troops, raiding enemy legions burned the mill to the ground, laid waste to the parson’s lands, and made him a prisoner. These shocking and life-threatening events in turn made Craig an American hero. This richly detailed account also features another dimension to the parson’s life –– his role as a wealthy plantation owner and slaveholder in tobacco-rich Virginia. 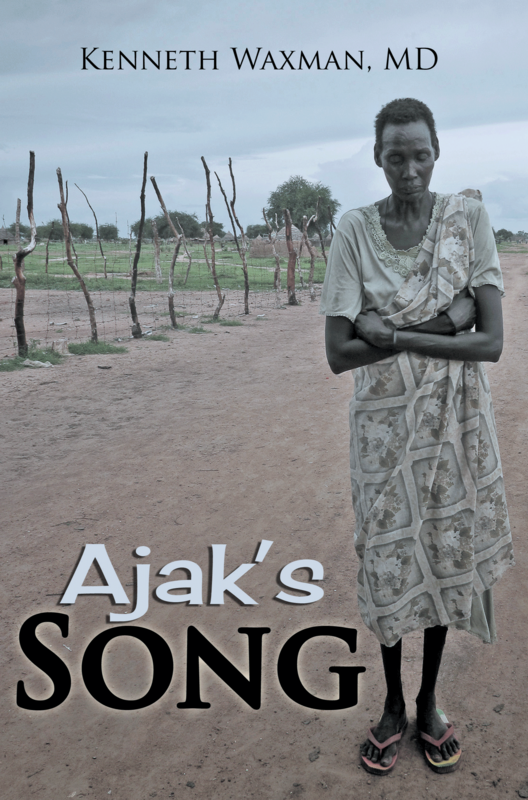 It would be almost a century before the contradiction between America’s fervor for freedom and the economics of slave labor would erupt in another war, a civil one that led to the loss of life and lands for Craig’s descendants. But for Reverend Craig himself, the fight for freedom from tyranny, led by the work of such public figures as Patrick Henry, James Madison, and Thomas Jefferson, meant the eventual demise of the established Anglican Church in Virginia. As newly independent legislatures wrestled with separating church from state in the pursuit of religious freedom for all, Craig helped create a place for his beloved religion in the newly formed Protestant Episcopal Church. James Craig, Patriot Parson draws on volumes of historical material to tell this many-sided story and offers readers a wealth of illustrations, including maps, drawings, photographs, and images of paintings and 18th-century documents. Author Cynthia Mattson worked for the federal government during her nearly 30-year career as a trial lawyer. Mattson, who has lived in Arlington, Virginia, since 1972, earned a bachelor’s degree from Michigan State University and a law degree from Columbus School of Law at the Catholic University of America. She is a member of the Virginia and District of Columbia bars, the United States Tax Court, the Virginia Historical Society, the Lunenburg County Historical Society, and the Arlington Historical Society. Mattson’s husband, Kendall Craig Jones, is a direct descendant of the Reverend James Craig. They have four children. For additional information, please visit www.PatriotParson.com.